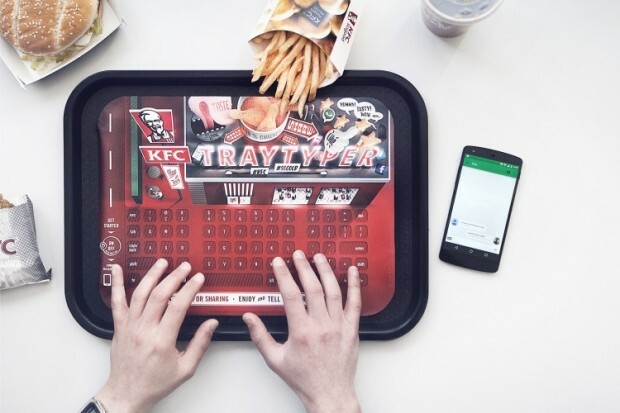 The KFC Tray Typer is a paper-thin Bluetooth keyboard made so that you don’t get chicken grease on your devices. 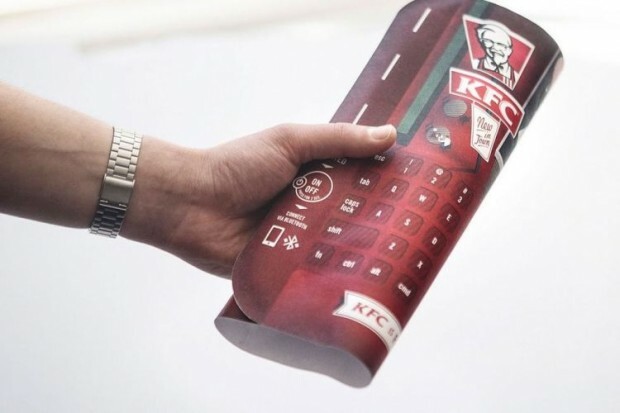 It was created as a promotional item for new KFC locations in Germany. Apparently they were a big hit. 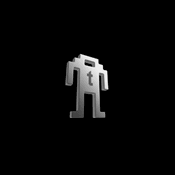 The idea is that with a paper keyboard, you don’t get grease all over your stuff. 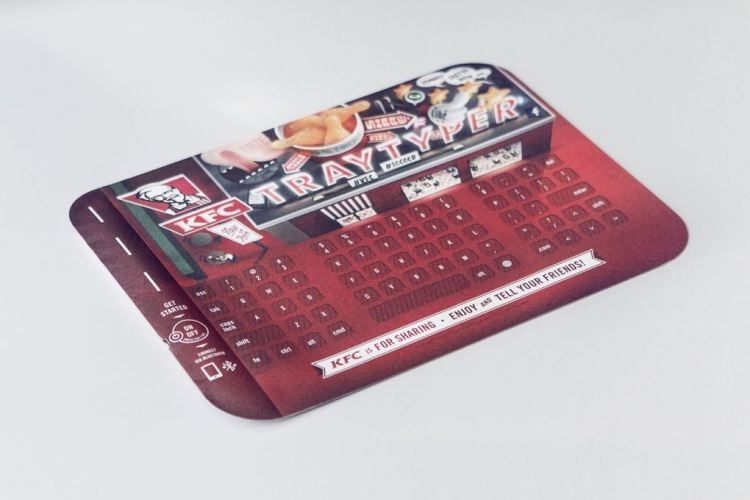 The advertising company behind the promotion says that the Tray Typers were so popular during the period they were being handed out, that every one of the devices was taken home by customers. Yeah I can see that. That just means that people are hoarders and collectors though. It’s a fun idea and it got them some attention that’s for sure. So I guess it worked. Great marketing.